Hi! My name is Chris, and some places I go by ExVee. 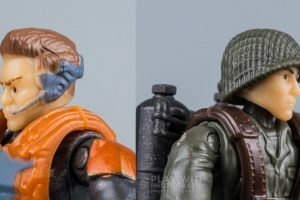 I photograph toys a lot, I talk about toys even more, usually, and I also podcast. Mostly about toys. As you can see, I lead the life of a balanced, healthy adult. 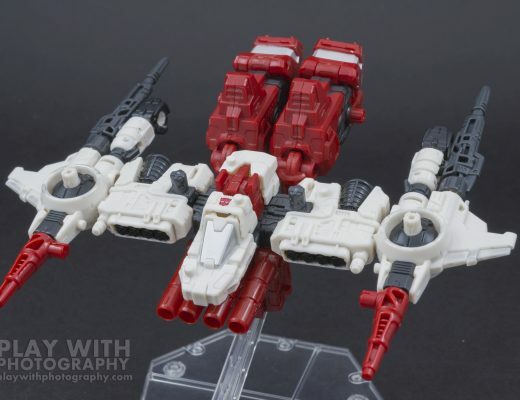 As I recently outlined with my gallery and review of Sixgun, it’s a fantastic addition to the Weaponizer play pattern that can get a ton of mileage especially when used together with Cog. 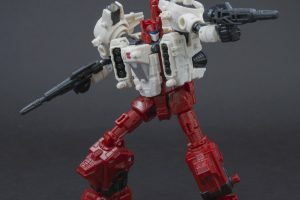 Amazon has Deluxe wave 2 set for an in-stock date of April 1st, and while right now most of the wave is only being offered from marketplace sellers at higher prices, keep reading to find out how you can preorder Sixgun right now for SRP! 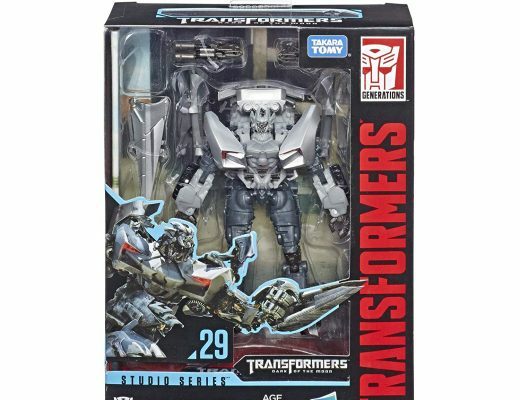 Wave 2 of Transformers Siege is making its way around the retail space in the United States at a very healthy pace, which means lots of reports about the various figures. 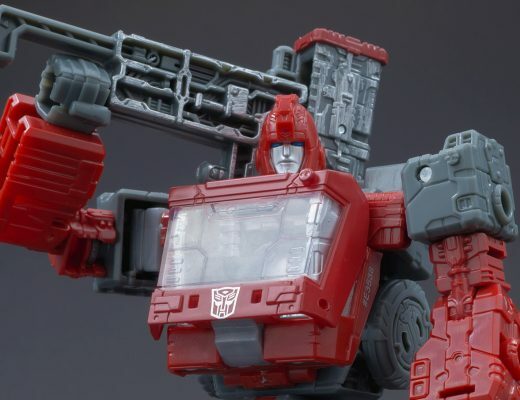 And in the case of Ironhide, these reports all commonly reflect one particular factor: The leg panels are barely hanging on at the best of times. But we can fix this! 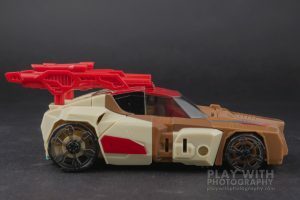 I was skeptical about the Weaponizer component of Transformers Siege initially, based mainly on how Cog clearly could not transform to its very basic vehicle mode without parts removal and replacement. But in hand, the play pattern is so strong that it overrides basically everything else. 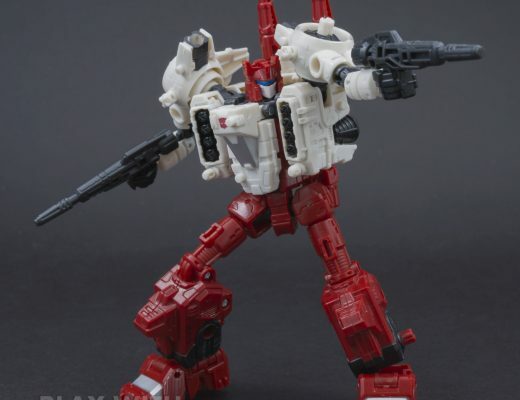 I didn’t care if I had to take it apart to transform it, because I wanted to always be taking it apart to equip on other figures in as absurd a manner as I could manage. Sixgun, from wave 2, upholds this core strength of the play mechanic. 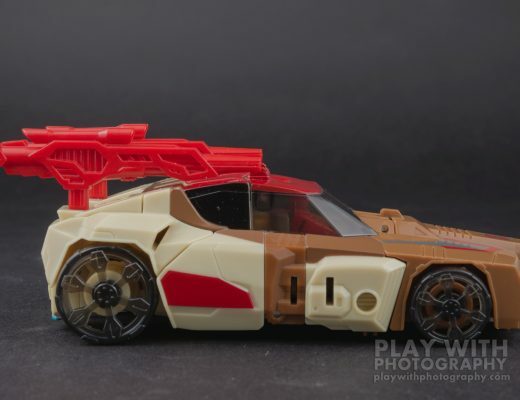 Today we’ve got a quick little gallery for some aftermarket Transformers accessories I recently picked up, because one thing that Titans Return Chromedome was missing was G1-accurate rifles. 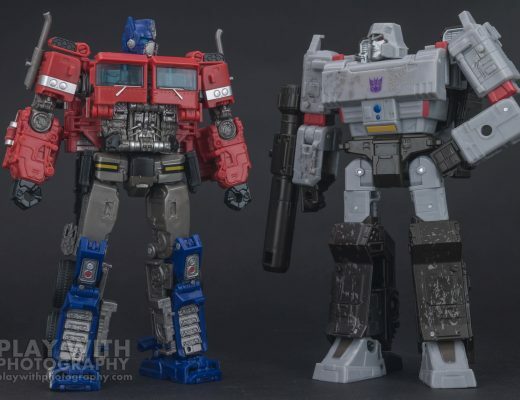 Now I’d kind of like to have a G1-accurate face as well, but that’ll be a project for another day. 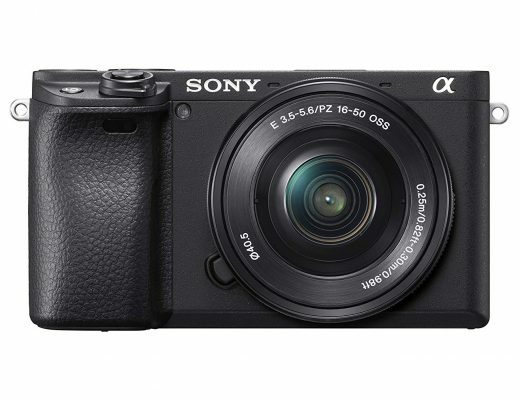 Time for another Camera Blog post where I talk about a new camera announcement! 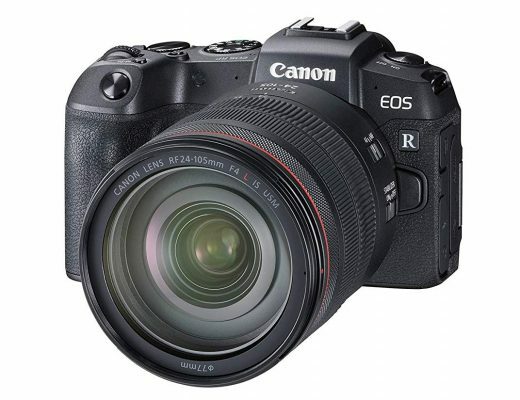 Canon announced the EOS RP, a mildly-simplified version of their EOS R full-frame mirrorless camera, featuring a roughly thousand-dollar price cut versus the R, bringing it within striking distance of the price point of Sony’s current Alpha series APS-C offerings. But would it be any good for us? 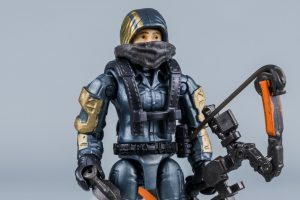 In stock on Amazon as of this writing, the new wave of Studio Series Deluxes is just waiting to be ordered – and you can help out the site when you do it! It’s the Bumblebee Movie Optimus Prime everyone is all abuzz about! And I’ve got it in hand here in the studio! While it may not be perfect, it’s still pretty great. 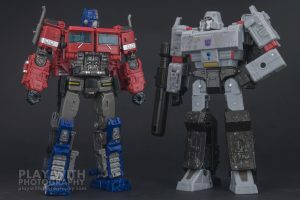 And most importantly to me, it still works just as well in person to fit in as a Neo-Classics Optimus Prime if that’s more your speed than a movie toy. Keep reading to head to the gallery, and look forward to more photos of this coming soon! 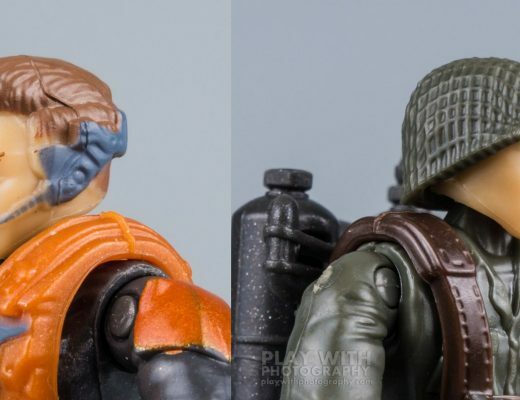 Two more mini galleries roll in this afternoon, featuring some interesting entries in the Mega Construx Heroes Call of Duty lineup. I do actually like things other than Transformers! One of the indulgences I allow myself on a semi-regular basis are the micro action figures from Mega Construx. I actually have quite a lot of them. Some are of course from building sets, but many are individual purchases. 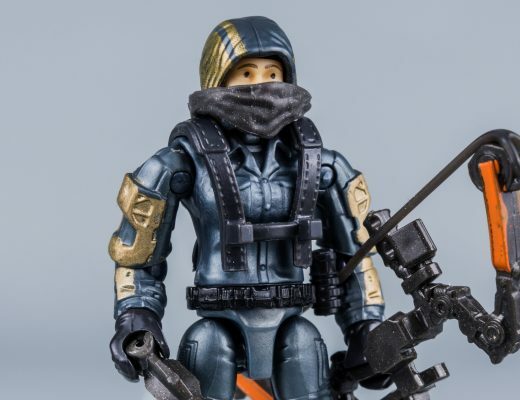 The “Heroes” series in particular can be great impulse-purchase fodder with the Call of Duty lineup in particular giving some interesting choices.